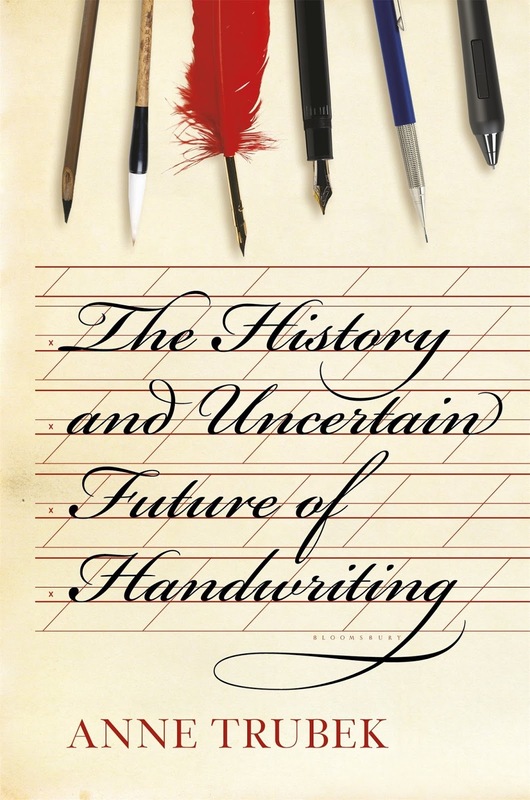 An interesting book, Handwriting talks about the first forms of writing and how it evolved into the cursive style we use today. 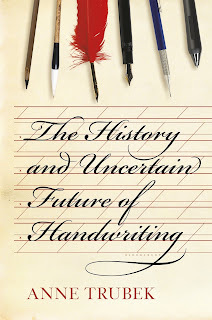 Ms. Trubek's writing style is good and she discusses some of the ideas and opinions people have about handwriting in an age when the computer and the internet seems to be making it obsolete. She does a great job of explaining how lower case and upper case letters evolved and the creation of illuminated manuscripts. Overall, very enjoyable.